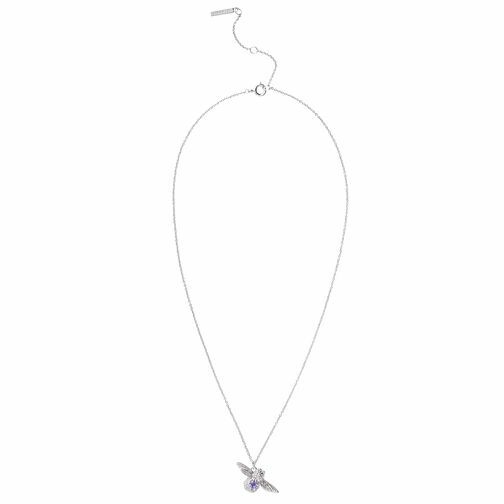 Olivia Burton presents this beautiful Olivia Burton Ladies' Bejewelled Bee Pendant with Tanzanite. Simple in design yet stuniing in form, this hand-designed style is intricately embellished with a semi-precious tanzanite gem. The perfect accessory for day or night.